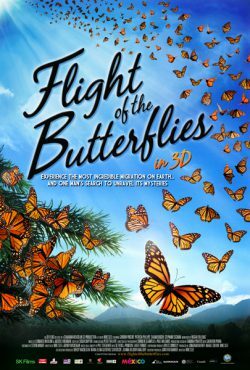 Travel with the infamous monarch butterfly on their journey across the country and experience their unique habitat. In this exciting, hands-on presentation, students will see and touch live specimens in various stages of the amazing butterfly life cycle, and learn why the monarch is one of the most versatile members of the insect world! Book Magnificent Migration today by contacting us at (713) 639-4659, e-mailing fieldtrips@hmns.org or filling out our online booking form. *All prices are approximations, and may vary depending on the number of students attending and availability. Packages are available on a first-come first-serve basis and fill quickly, so schedule early to ensure your spot. If your program of choice is unavailable, we will make every effort to create a similar itinerary that will accommodate your needs. Select items may not be available during summer months; please contact fieldtrips@hmns.org for details.